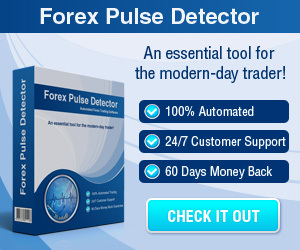 NordFX - Find the best FOREX Brokers, FOREX Bonuses, FOREX Signals, FOREX News, FOREX Rates and everything FOREX related on Forex Directory! NordFX offers to individuals and corporations a complete complex of trading services in the international foreign exchange market (FOREX). Our Company always keeps abreast of modern technology, regularly expands the range of trade currencies and financial instruments and uses up-to-date software. We currently offer the most popular programs for internet trading at option - Integral NFX Trades, MetaTrader 5, MetaTrader 4 and MetaTrader Mobile to help our clients to access their personal accounts and quotes from anywhere around the world. Along with advanced information technologies and qualitative software, we provide our clients with high-level brokerage services. One of the most important factors of successful trading is choosing the right company to provide you services on the FOREX market. Nord FX has several advantages that make trading in financial markets more comfortable, convenient, effective and easy for you. Open an account quickly and easily. You won't have to spend a lot of time filling agreements and sending documents to open an account with us. You won't have to come to the office or mail paper contracts back and forth for weeks. Fill out a short form on our website and your account will be open in minutes. Easily deposit money into an account. Deposit money to an account anytime via online payment services (MoneyBookers, Liberty Reserve, Webmoney and others). Money transferred via an electronic payment service enters your account automatically and becomes available for trading immediately. Three types of trading accounts. Our trading conditions enable you to be on a firm ground with any size initial deposit. For this purpose we have developed 3 types of trading accounts: "Micro", "Standard" and "MT-ECN". "Micro" offers fixed spread sizes, while the "Standard" and "MT-ECN" account has tools for the professional trader who can get an extra profit from spread fluctuation. Our 1 point spread on main currency pairs significantly decreases costs and enlarges your profit. 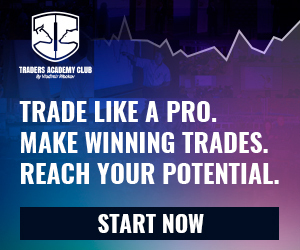 Access a variety of trading tools. There are 28 currency pairs in FOREX, CFD on shares, futures, precious metals, indexes, and energy resources at your disposal. Access to a variety of financial instruments considerably increases your trading capability, making it possible for you to develop an optimal investment portfolio and better react to world events. One account for all trading tools. 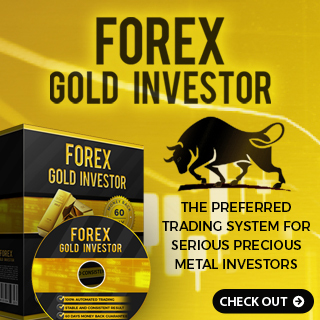 You don't need to open several accounts to trade shares (CFD contracts), currencies and precious metals. Open one account and every instrument will be available to you through a single account management system. Mobile trading via MT4 Mobile for PDA and smartphone allows you to place orders wherever you are and manage your trades on-the-go. Leverage provides the most optimal trading strategy for you: small leverage helps to decrease losses if an unfavorable market situation occurs, while big leverage increases risk and enlarges profit accordingly. Working with brokers guarantees the safety of placed positions and ensures that you can open and close a position at current market price - critical for intraday trading.